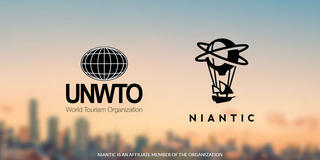 We're very pleased to share that The Pokémon Company, Google and Nintendo are investing up to $30 million in Niantic, Inc. We will be using this capital to continue the development of Pokémon GO, to evolve and grow Ingress and its thriving global community, and to build out our real-world gaming platform. Back in August, we announced Niantic would spin out from Google to become an independent company. Today, we are thrilled to disclose that our mission will be backed by global giants in the game, entertainment and technology sectors. The Pokémon Company, Google and Nintendo are investing up to $30 million in Niantic, Inc., which includes an initial $20 million upfront and an additional $10 million in financing conditioned upon the company achieving certain milestones. 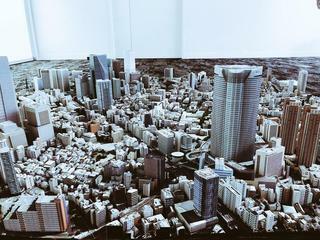 We will be using this capital to continue the development of Pokémon GO, to evolve and grow Ingress and its thriving global community, and to build out our real-world gaming platform. 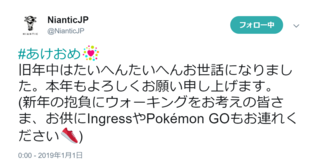 It was quite an honor to be on stage in Tokyo last month with legendary games and entertainment heroes Shigeru Miyamoto of Nintendo, Tsunekazu Ishihara of The Pokémon Company, and Junichi Masuda of GAME FREAK to tell the world about Pokémon GO. We are all incredibly excited about the opportunity to create a product true to the spirit of the original Pokémon games while extending gameplay out into the real world. Because it is a mobile game, players all around the world will be able to immerse themselves in the Pokémon universe on devices they already have in their hands. "Pokémon's strategic investment in Niantic paves the way for a social mobile experience the world has never seen before," said Tsunekazu Ishihara, president and CEO of The Pokémon Company. 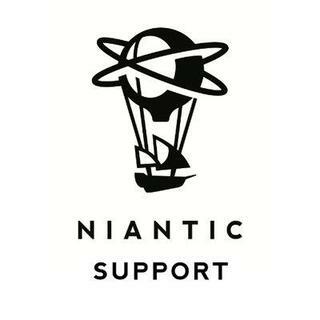 "The Pokémon Company is committed to partnering with companies like Niantic that share the same spirit of community and innovation." "Niantic has shown the great potential of mixing geolocation technology, dynamic storytelling, and innovative game design, and we're excited to continue supporting the team on their journey." It's exciting to finally be able to share some of our big updates. We are hard at work in our new San Francisco and satellite offices preparing for a series of massive, global Ingress events this Fall, readying Pokémon GO for launch next year, and extending our platform to support a variety of experiences that support our core values of exercise, discovery, and fun. Founder & CEO, Niantic, Inc.